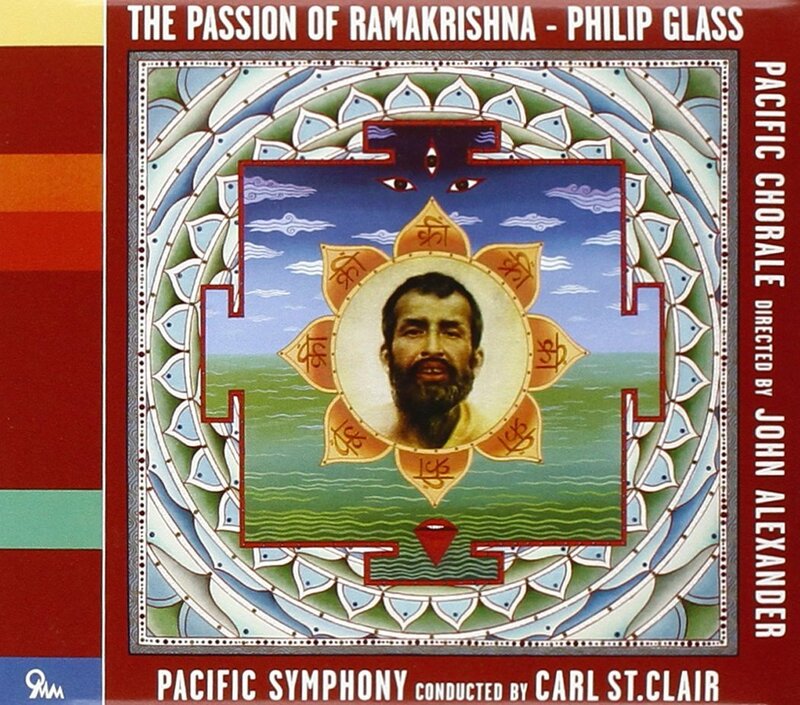 During my career as a music critic, I had the pleasure of reviewing two performances of “The Passion of Ramakrishna” by Philip Glass, which Pacific Symphony revives this week and takes to Carnegie Hall on April 21. The first time I heard and reviewed it was on the second night of concerts in the brand new Renée and Henry Segerstrom Concert Hall in September of 2006. That was the world premiere. My review is here. The second time I heard and reviewed it was in 2011, when Carl St.Clair and the orchestra revived it for their annual American Composers Festival, which that year was devoted to Glass. They also recorded the work then for Glass’ own label, Orange Mountain Music. My impressions of the piece were much the same the second time around, not because I copied what I had written before, but because it’s a direct and effective piece and that is just the way it hits me. Of the Glass I know, it is one of the more underrated, I feel. This entry was posted in classical music and tagged Philip Glass, recordings, review, Segerstrom Concert Hall by pacificsymphony. Bookmark the permalink.